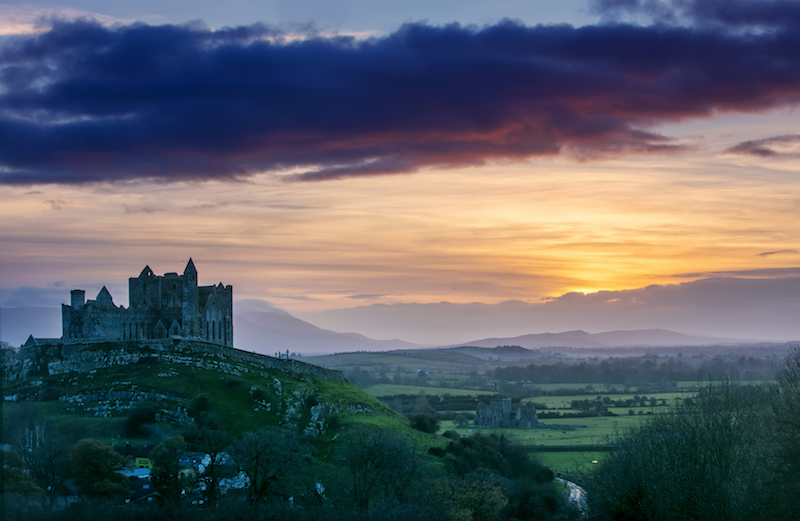 We can’t get enough of the Emerald Isle, and neither will you. Heading to Europe? Better make sure Ireland’s on the top of your list. Why Ireland? For its ultimate fusion of spectacular coastlines, epic landscapes, ancient castles, awesome road trips, amazing culture, buzzing nightlife and friendly locals. Plus, being located on the edge of Europe – with so many flights in and out – makes it an effortlessly accessible trip. 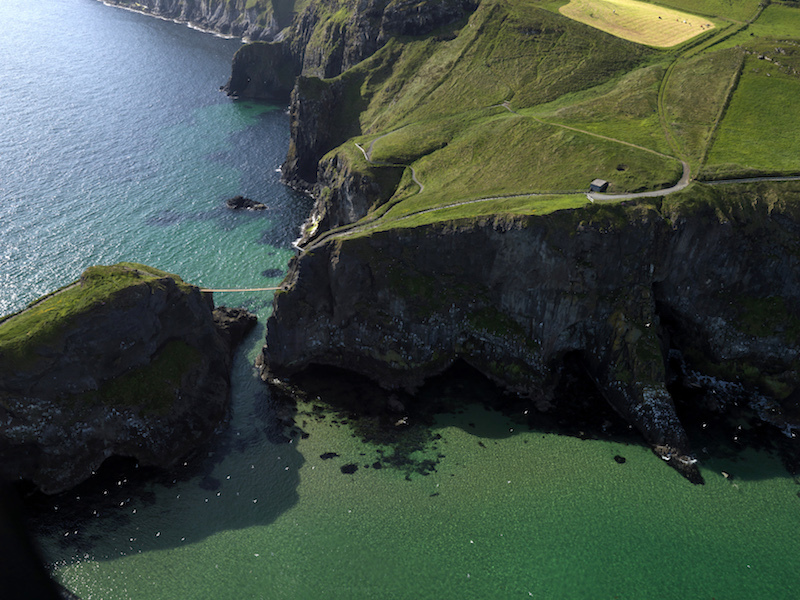 We can’t get enough of the Emerald Isle, and neither will you. Here’s our hotlist of seven of the best reasons to visit Ireland, so read up, get inspired, and get yourself there quick smart. 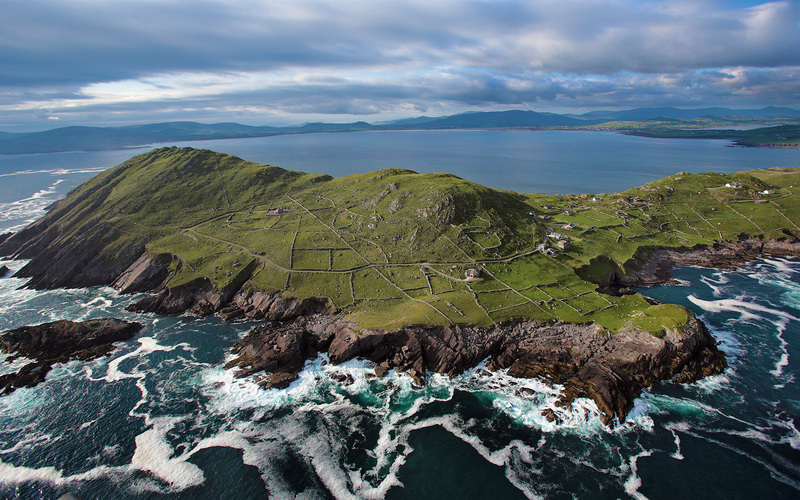 They call the Wild Atlantic Way the ‘journey of a lifetime’, and they’re not kidding around. Picture 2500 kilometres of some of the most spectacular natural landscapes and coastline in the world, with an endless array of curiosities, landmarks and unforgettable moments along the way. Full of must-see attractions like the soaring Cliffs of Moher, buzzing Galway city, majestic UNESCO site Skellig Michael, and Donegal, which topped the National Geographic Cool List 2017, the Wild Atlantic Way is simply begging for you to take an epic road trip. Soaring cliffs, untamed crags, lush woodlands, feel-good shores and kilometres of liberating, open road. You’ll never feel more alive than here. The craic is mighty everywhere in Ireland, though it’s always to be found in its endless array of fabulous pubs. 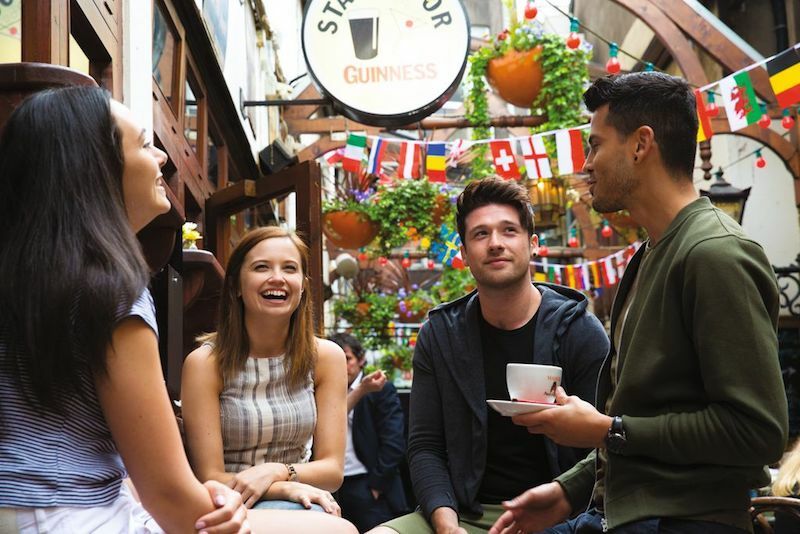 What’s known as an ‘Irish pub’ elsewhere becomes simply ‘the pub’ in Ireland, and from Dublin to Galway, Cork to Belfast, they make for some of the best, brightest and most convivial drinking holes in the world. Irish pubs offer an enticing mix of the traditional and the new. You can catch traditional live music if that’s your thing, or head to one of the island’s quirky contemporary bars like Bullit Bar in Belfast, L. Mulligan Grocers in Dublin, Harbour Bar, Bray (once named ‘Best Bar in the World’ by Lonely Planet or Roisin Dubh in Galway. Alongside the iconic Guinness, Ireland has a growing craft beer scene that’s well worth checking out. 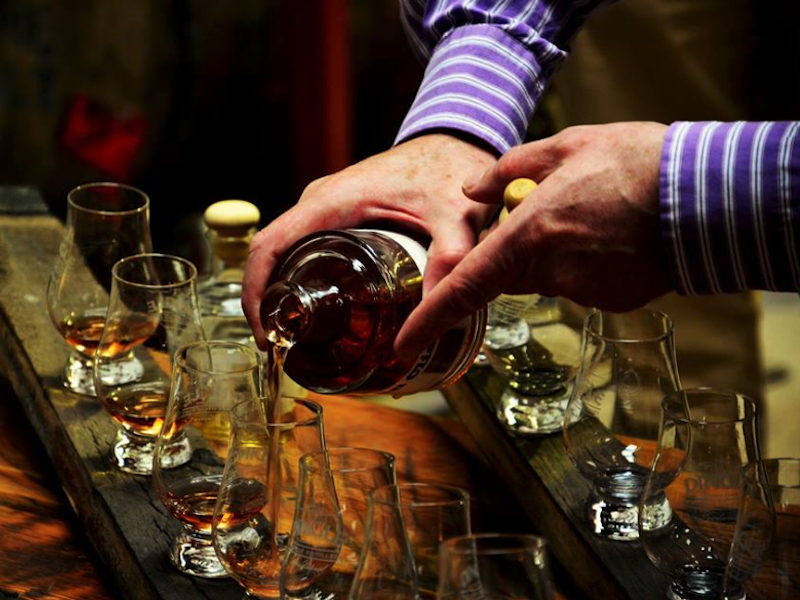 Head to local craft distilleries and breweries like Wicklow Wolf Brewing Company in Bray, Dungarvan Brewing Company in the Ancient East, or Dingle Distillery to get a taste of what’s on offer. 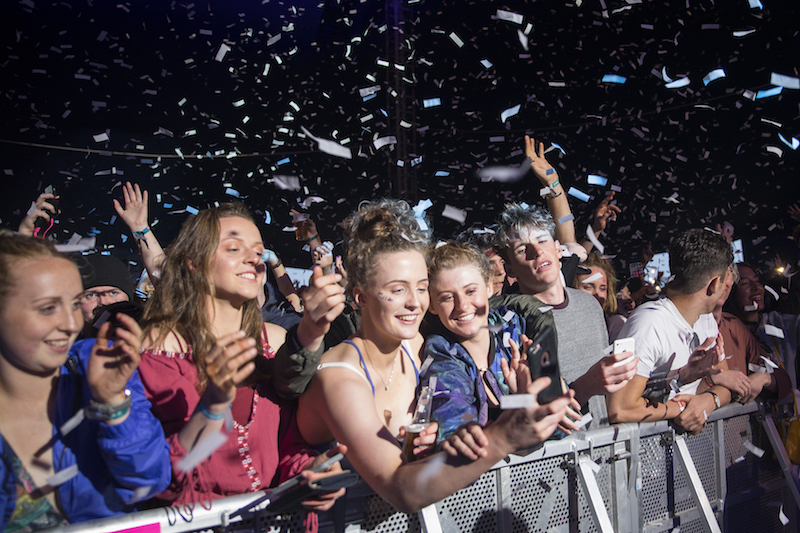 For festivals, Ireland’s the place to be, with hundreds taking place here each year – comedy, jazz, theatre, garden parties and more. Try the Lisdoonvarna Matchmaking Festival or The Outing if you’re looking for love, or the Uisneach Festival of Fire, the 10-day Kilkenny Arts Festival, the Electric Picnic, Sea Sessions in Donegal, the Guinness Cork Jazz Festival and Derry Halloween, held every October in the birthplace of Halloween. When it comes to partying, there’s a little something for everyone: in Ireland’s Ancient East and well beyond. The most essential advice for a trip to Ireland? Always stop to chat! The Irish are some of the most hospitable, charming and cheerful locals you’re ever likely to meet. Make sure to take time to have a chat, experience the friendliness of the locals, share a pint or two in a cosy nook, and be enthralled by enchanting stories and humorous tales. If you’re not a Game Of Thrones fan, then this part of the island will simply be a thrill for the senses. If you are, however, a devotee of George R.R. Martin’s cult series, then it’ll certainly dish up an extra layer of ‘wow’. Some of the show’s most iconic locations were filmed in and around the Causeway Coast, including The Dark Hedges (The King’s Road), Tollymore Forest (the lands around Winterfell), Ballintoy Harbour (Lordsport Harbour), Binevenagh (the Dothraki Grasslands), Castle Ward (Winterfell itself), and more. It’s the most important pilgrimage you’ll ever make. There’s a bunch of very good reasons why Lonely Planet rated Northern Ireland’s Causeway Coastal Route the number-one region to visit in 2018. Framed around the eponymous Giant’s Causeway, an otherworldly coastal stretch of ancient volcanic basalt cliffs, the Causeway coast is unquestionably one of the most awe-inspiring road trips in the world, with Instagrammable stops along the way, from the famed Carrick-a-Rede rope bridge to the majestic Dunluce Castle. From bustling Belfast, you’ll experience ancient castles, epic manors, peninsula treks, country parks, dormant volcanoes, buzzing seaside villages, roaring swell, distilleries as well as the main event itself: the geological wonder that is the Giant’s Causeway, an Area of Outstanding Beauty, and Northern Ireland’s World Heritage Site. 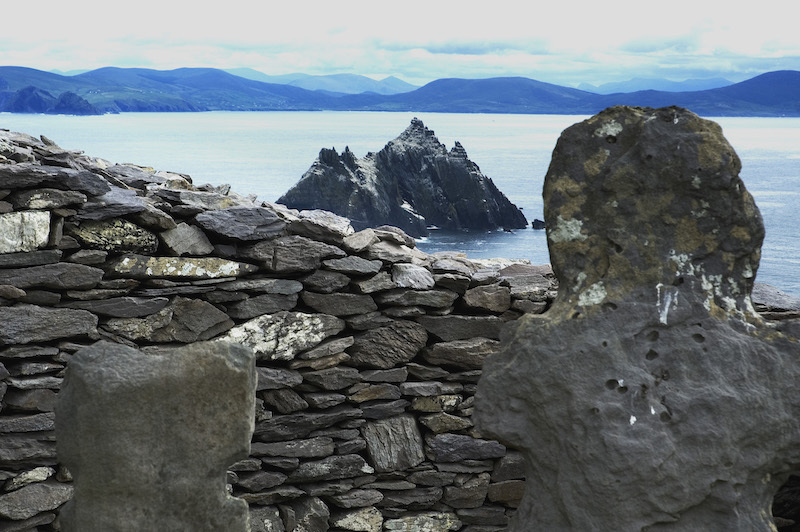 What better place to immerse yourself in Ireland’s legends, stories and culture than the Ancient East? 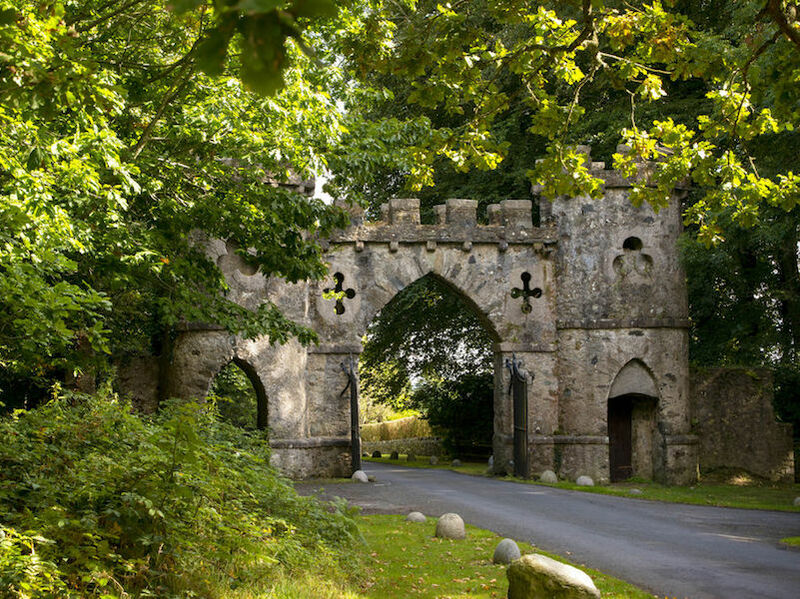 Framed by the Irish Sea and the River Shannon, there’s magic and myth to be discovered here: a veritable hub of idyllic towns, verdant landscapes, uncovered secrets and myths. Start planning your trip at ireland.com.